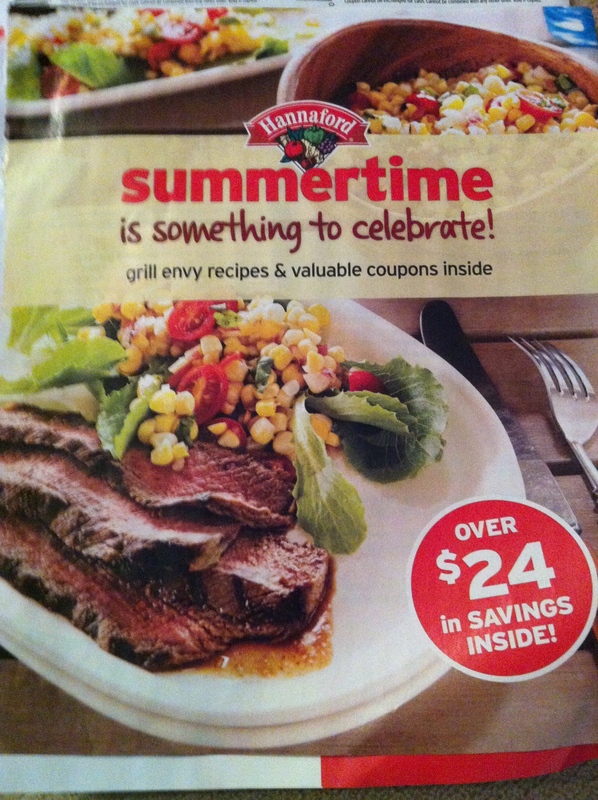 Next time you head to Hannaford, look for this booklet filled with recipes and lots of coupons! Coupons include $1 off 1 box of Kellogg’s cereal, $1 off Silk Almond Milk, $2 off Pantene shampoo or conditioner, $1 off Kashi granola bars and many more. These are Hannaford store coupons but may also be used at Price Chopper. Also find this coupon book in Whole Foods stores with coupons good through July & August. Coupons include .75 cents off Stonyfield YoKids, $1 off Earth’s Best frozen item, $1 off Organic Valley string cheese, .75 cents off Appelgate sliced meat and many more. These coupons are also printable HERE. 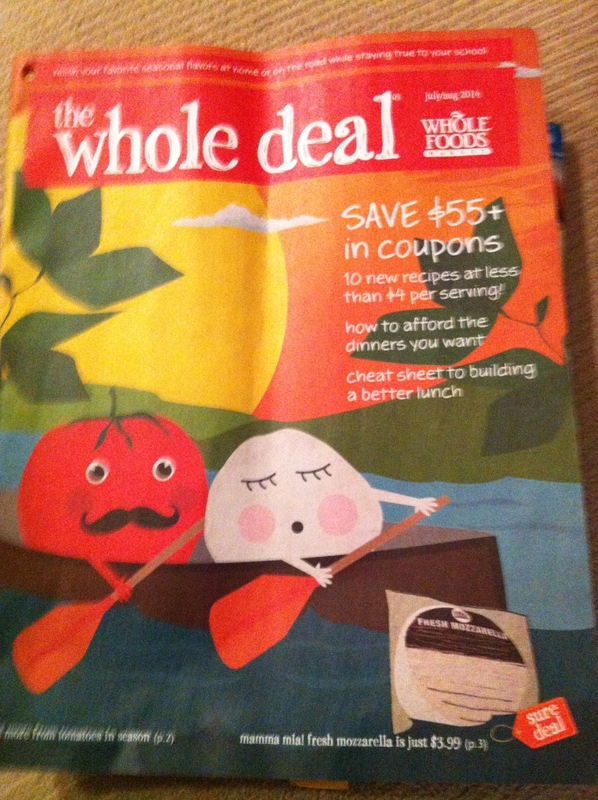 These are Whole Foods store coupons but local Price Chopper stores may also accept them as competitor’s coupons. Find more manufacturer’s coupons below that can be paired with these store coupons for extra savings! This entry was posted in Coupon, Hannaford, Price Chopper, Whole Foods. Bookmark the permalink. ← Lots of Grocery Store Coupons in Today’s Times Union!